With a flair for the unexpected, the men of Madcap Cottage bring a little variety (and a lot of patterns) to every interior. 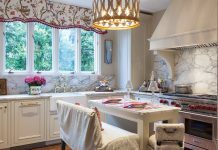 John Loecke and Jason Oliver Nixon, the delightful duo behind the interior design firm Madcap Cottage, are anything but ordinary. The pair dares to mix but never match in their designs, remaining united through the use of common elements in the décor and furnishings. The two own four stores with locations in High Point, North Carolina; New York City, New York; London, England; and Naples, Florida. 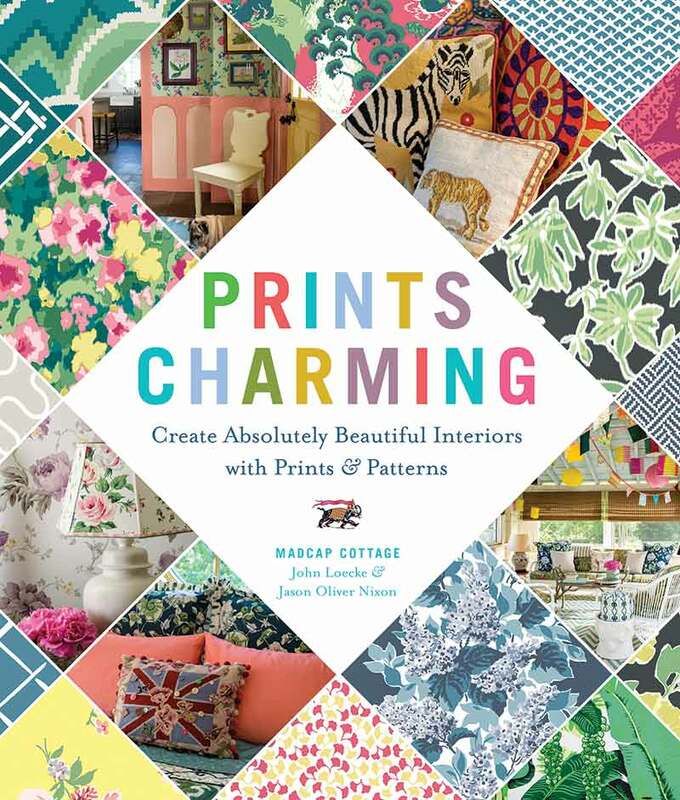 In their new 250-page book, Prints Charming, they detail how to integrate patterns of every kind—from wallpaper to upholstery—into a cohesive but eclectic style, highlighting an easy way to revive your space this spring. The Madcap men dispel the myths of how and when to use pattern and print. 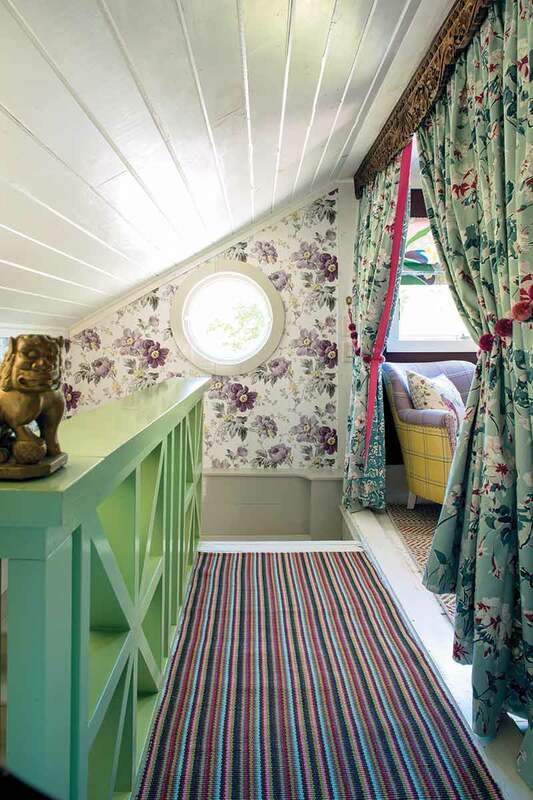 A combination of stripes and florals find their place in the rooms designed by John and Jason. 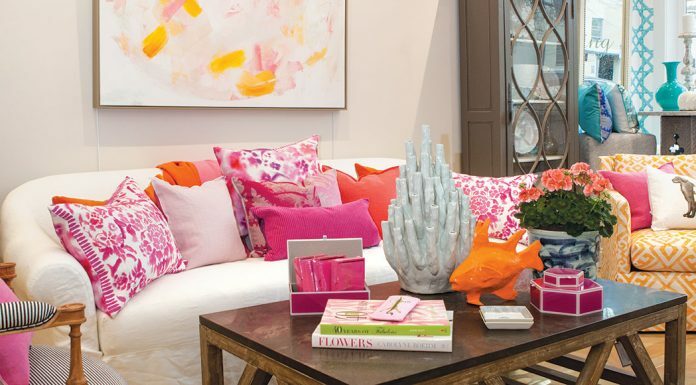 While a room’s interior design scheme is often grounded in a color that’s carried in every pattern, these designers look beyond the ordinary to find similar design elements. As it turns out, almost anything can play the role of tying a room together, including textures, fabrics, designs, and more. In the eyes of the Madcap gents, every item and space is a place to present something unique. And when they say every space can be used to showcase a print, they mean it. 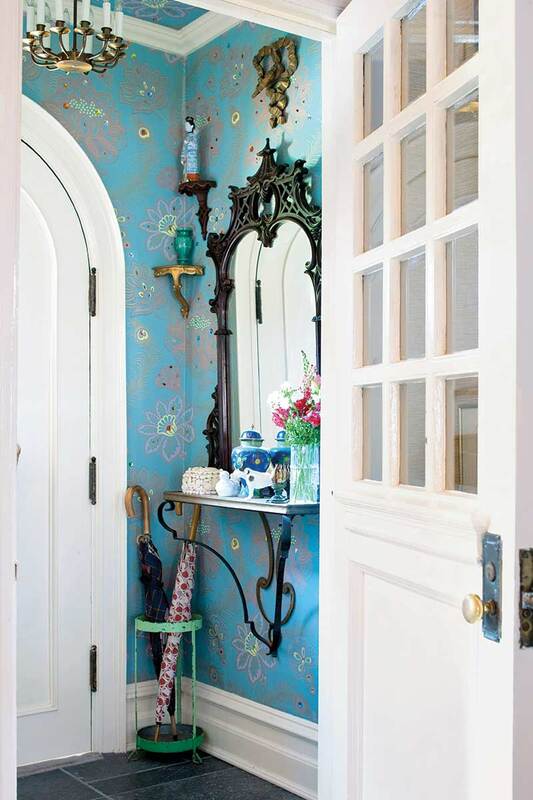 From ceilings to floors to walls, you won’t find a surface that isn’t brimming with bold style. This is especially evident in the “Pattern is Gutsy” chapter, where the use of layering textures and prints creates a dynamic country style for a city townhouse. 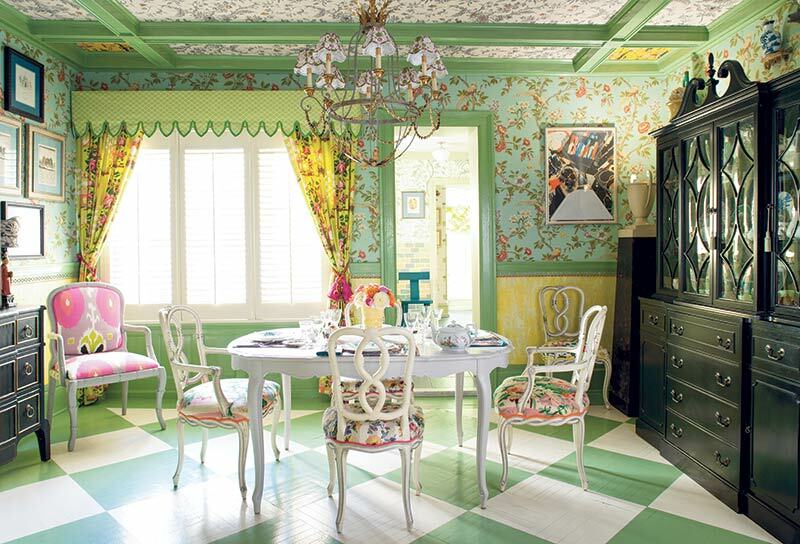 And if you’re looking for a more classic take on using wallpaper and vivid but matching colors, be sure to read over the “Pattern is Timeless” chapter, in which the duo breathes new life into a 1920s cottage with their use of sophisticated blue-and-white wallpaper and a leafed, painted floor. With eight design-filled chapters, John and Jason assure readers that there’s a pattern for every style.